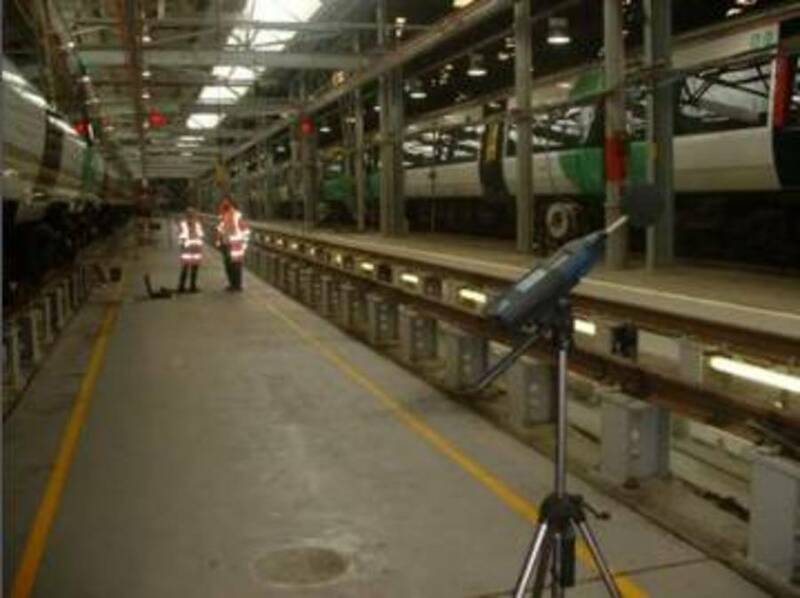 Southdowns was commissioned to provide noise advisory services to Southern Railway (formerly South Central) the Train Operating Company in relation to issues at a number of different sites around the south east rail network. 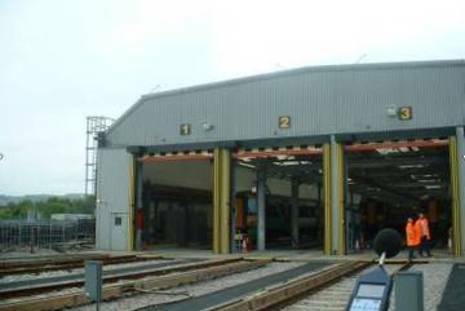 Following a major expansion and upgrading of Southern's maintenance depot shed, a Statutory Noise Nuisance Notice was served on the operators of the depot by Brighton & Hove City Council in relation to a new audible warning system at the depot. 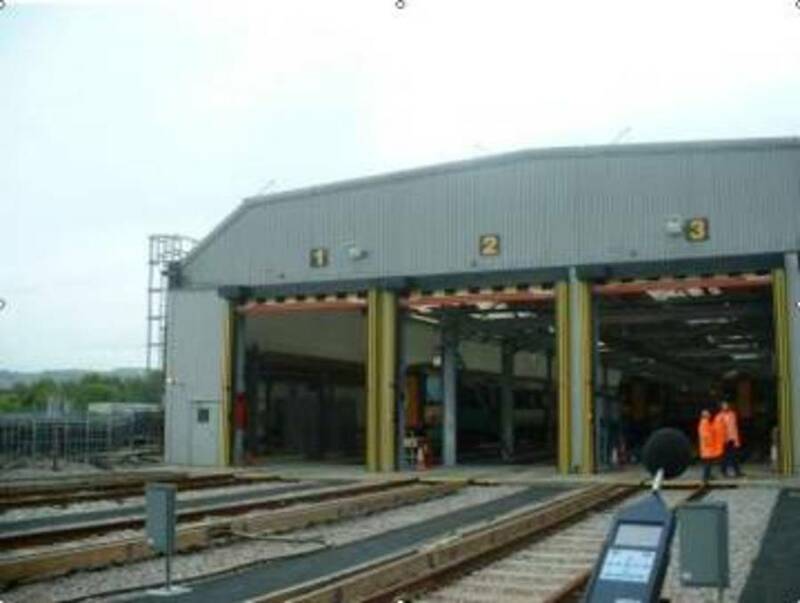 Working closely with Southern, the local authority and the contractors' responsible for the depot fit-out, and following appropriate noise surveys at both the complainants properties and within the depot, Southdowns identified a two phase strategy to ameliorate the nuisance. The first, temporary phase, involved the immediate modification to the existing sounders within the depot shed to a lower noise speification. For the second phase Southdowns identified a series of measures to provide a more effective warning system which reduced noise breakout to nearby properties. These included, the use of a dense array distribution of sounders placed nearer to the listeners hearing position, with an exclusion zone close to the depot doorways. The terms of the notice were met along with the important safety requirements of the final warning system. 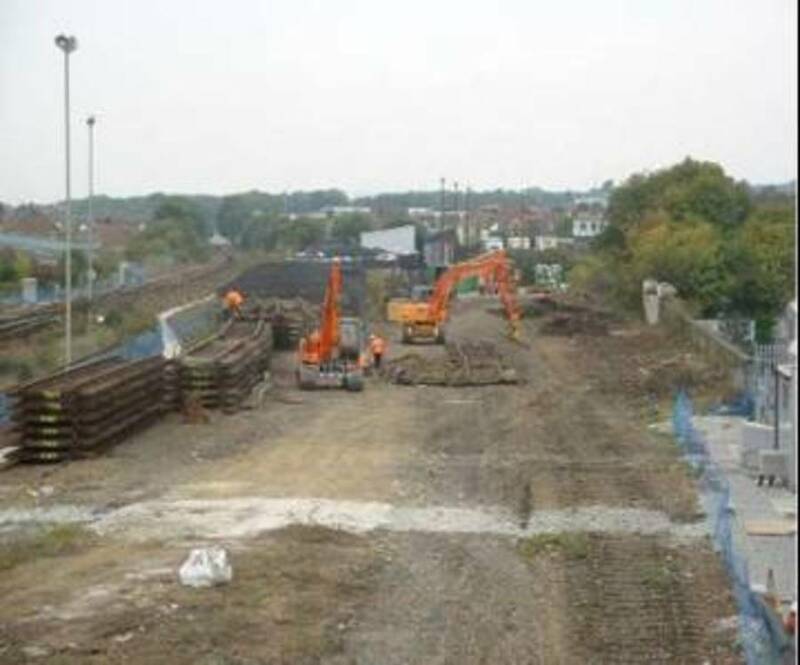 Following the expansion of the Selhurst depot to increase train capacity, Southern planned to re-locate a diesel re-fuelling siding and facility close to the driver's accommodation block. Southdowns were commissioned to measure source term noise levels from various diesel powered vehicles that were to use the facility to assist in the design of sound insulation measures at the accommodation block. This was followed by commissioning measurements to establish the effectiveness of the glazing modifications that were undertaken. 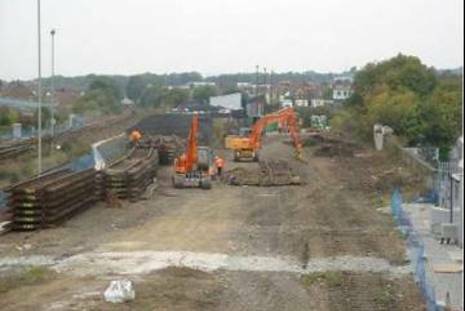 Southern commissioned Southdowns to undertake a noise assessment to identify the potential impact of a new stabling facility at Hove. 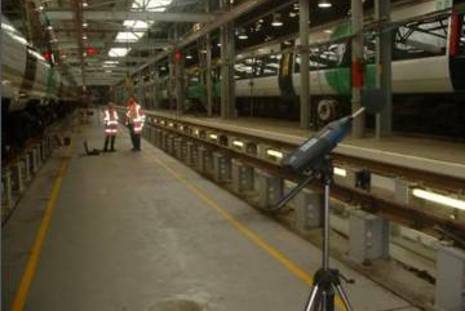 Measurements were undertaken on stationary trainsets at a similar facility and used to assess the impact of stabled trains at the new site. Mitigation strategies were developed to minimise the impact on nearby properties. 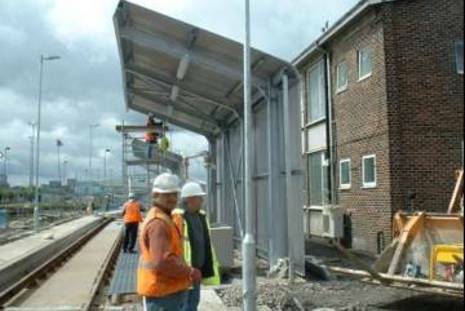 Once the facility began operations, Southdowns' staff monitored noise levels from stationary trains in the sidings and provided advice on noise management measures as part of a site code of practice document. 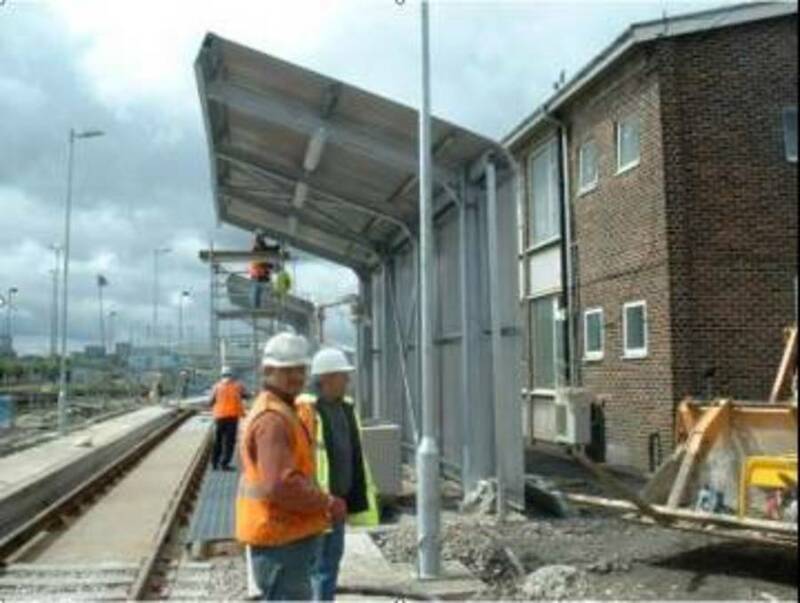 Southdowns provided input to the acoustical specification for new plant and equipment to be installed as part of the upgrade of an existing sidings area. Working on behalf of the TOC, work also included the supervision and review of the contractors design for all noise mitigation measures applied to achieve the target levels. Following the use of the sidings by new rolling stock, Southdowns was appointed to investigate noise emissions from stabled trains in the upgraded sidings and provide advice on mitigation measures and site management initiatives. Most recently Southdowns has provided expert testimony on behalf of Southern at a public inquiry convened to appeal the Local Planning Authority's enforcement notice at the premises.